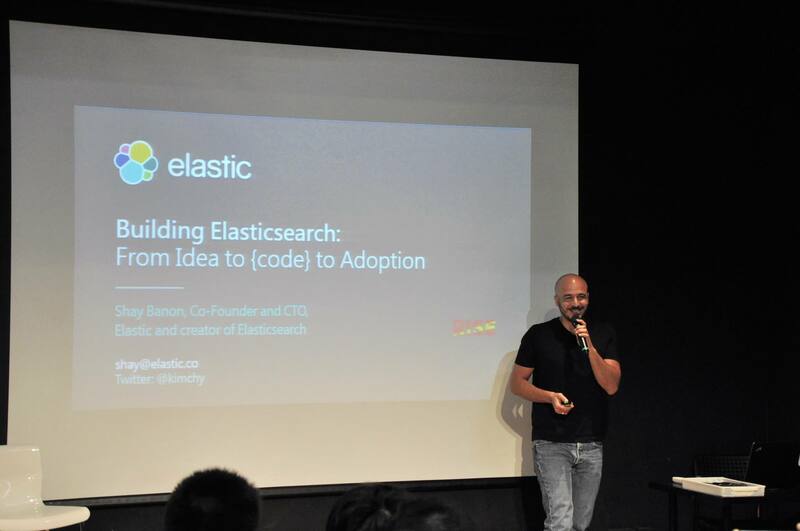 We will meet with Creator of Elasticsearch Mr. Shay Banon. ElasticSearch is a popular open source, distributed, multitenant-capable full-text enterprise search engine based on Lucene with a RESTful web UI and schema-free JSON documents. 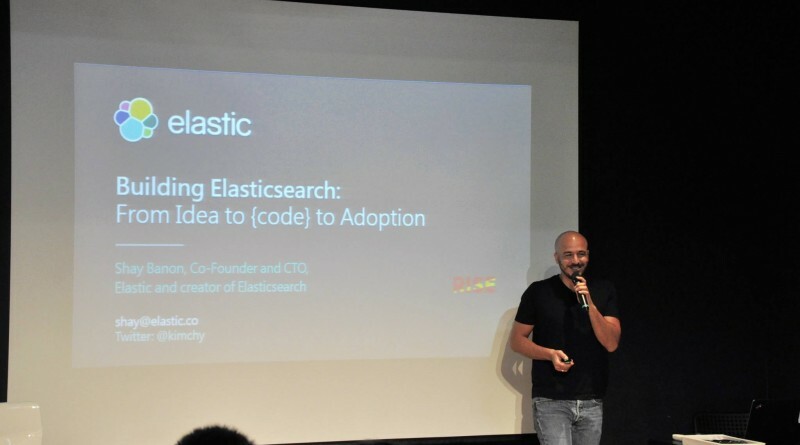 Elasticsearch is developed in Java. – Open Source Hong Kong. – Internet Society Hong Kong.